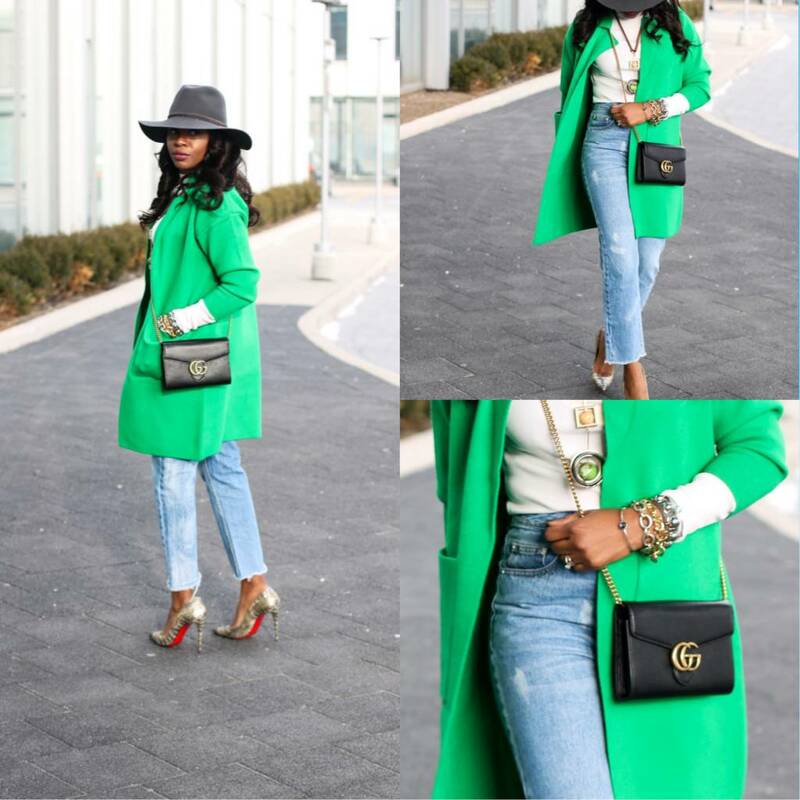 Awedbymoni loves our emerald green cashmere and wool Becca Cardigan and she paired it with our statement Rita necklace for a stunning winter look! 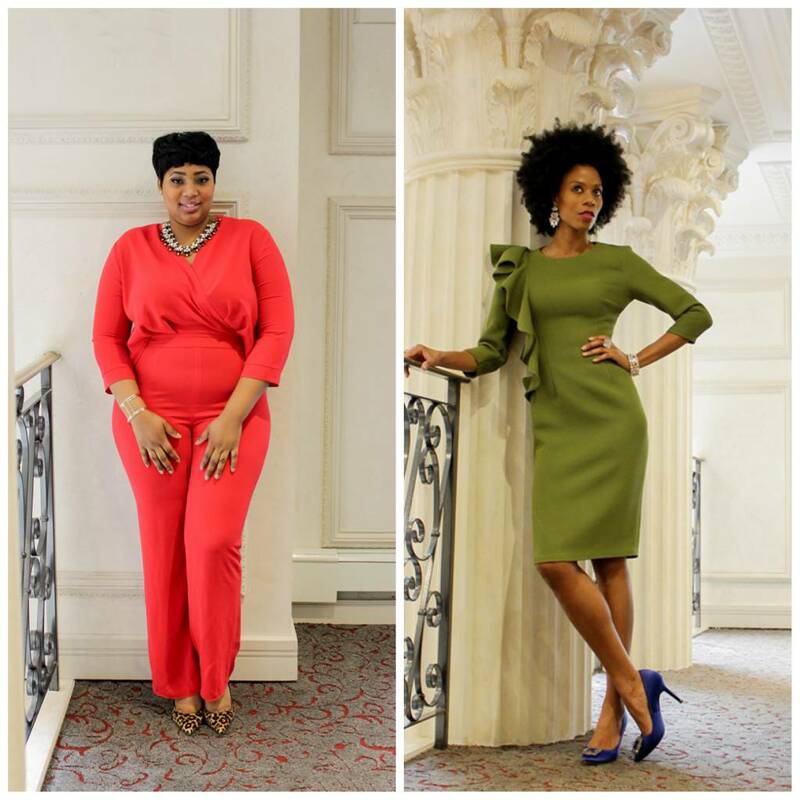 Fashion influencer awedbymoni finds the perfect jumpsuit to kick off the new year! For the second time this year, the gorgeous Fabfourfashion bloggers found amazing pieces that fit each of their own unique styles and sizes! At Ziza Boutique, we truly cater to every woman with discerning taste! 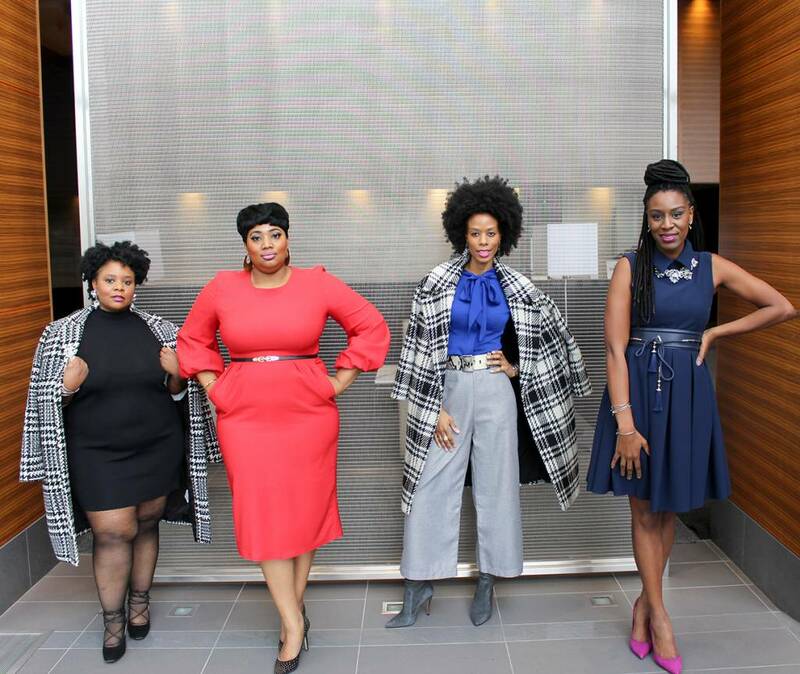 Watch the Fabfourfashion bloggers discuss their favourite holiday looks on Cityline TV Fashion Fridays segment! Judy looks stunning in our red hot Bexley Jumpsuit and Leslie is uber fab in our Adriana dress! 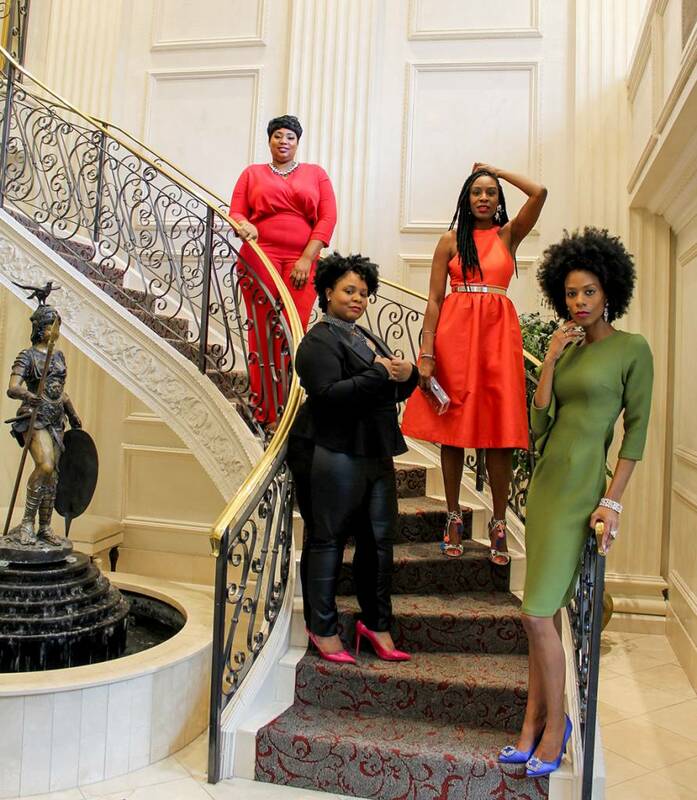 The fabulous fabfourfashion bloggers discuss their favourite holiday party looks. Judy chose our red hot Bexley Jumpsuit and Leslie featured our stunning Adriana dress!